Olympian, world championship-winning sailor and Hamilton Island CEO Glenn Bourke said that it was an honour for Yachting Australia to nominate the Audi Hamilton Island regatta as venue for the new Australian Multihull Championship. Marking the 33rd staging of Hamilton Island Race Week, Mr Bourke said the event would be a welcome addition to the three major keelboat Australian championships that will also be held at the 2016 regatta. True to form, Audi Hamilton Island Race Week 2016 is set to deliver Australia's highest standard of racing as well as the famous onshore party. The ultimate atmosphere for celebration and victory, the event will be staged from August 20 to 27 and promises fun for everyone on the island. 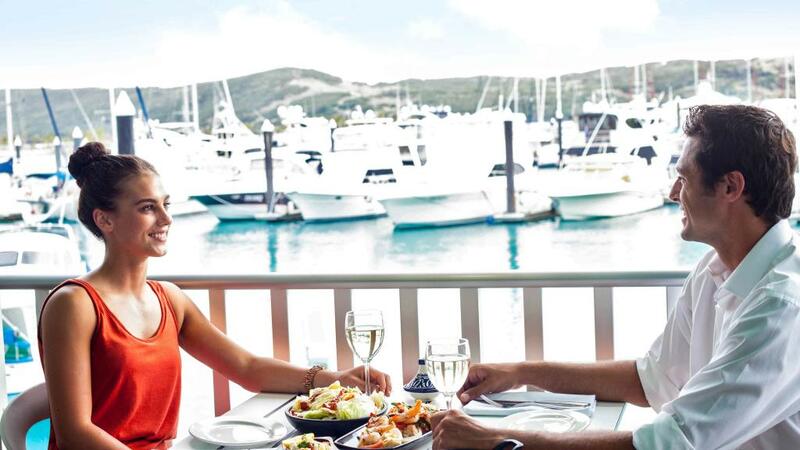 Unsurprisingly, the Hamilton Island Yacht Club Villas will be a hub for the huge number of spectators who flock to the island for the event, with the rest of Hamilton Island accommodation picking up the slack. The regatta currently caters to a wide variety of boats and sailing - from sport boats and 'trailer sailors' to maxi yachts, Grand Prix level keelboats, cruising yachts of all configurations and sizes and of course, now multihulls. Hamilton Island Race Week is always an extra special occasion, but with the addition of the multihulls in the Australian Yachting Championship, it will be even more memorable. Audi Race Week's Race Director advised that the multihull championship will be decided over a wide range of courses, however the majority of the races will still be passage courses which weave around the magnificent tropical islands of the Whitsundays.